Sugar-free diet plan. Quitting sugar is a way of living without processed food. A mind and body that's clean and clear. Quitting sugar is a way of living without processed food. A mind and body that's clean and clear. Many products we buy are laced with refined sugars that can lead to weight gain and chronic disease for e.g diabetes. If you are used to having a high sugary diet, then you will need to retrain your taste buds to adapt to new natural sugars such as some fruits & yoghurt for example. The test is to do this slowly as you may have withdrawal symptoms to begin with where you will still be craving sugar. By converting to a new healthy diet, you will need to be diligent on reading food labels in supermarkets to ascertain the sugar levels in the food product, apart from the obvious food items such as pastries, biscuits and cake. Another consideration to take in, sugar comes in many forms, such as glucose, fructose & sucrose to name a few. Avoid artificial sweeteners if possible as they tend to be much sweeter than real sugar, and can therefore fool your brain that you are actually eating sugar! There are also other hidden sugars in soda drinks and alcohol, so it is a bit of a minefield out there. But of course we do need some glucose in our diet, which is a form of sugar to give us energy and maintain our cells and organs in our body. At KitchenJoy you will understand to work with foods that are rich in high-fibre such as vegetables, stone-ground whole grains, lean meats, fish, healthy fats, low-fat dairy, and fruits which are the foundation of most healthy balanced plans. You will learn to cook a wide range of simple, healthy dishes using fresh and easily available ingredients. You will discover the medicinal benefits of selected herbs and spices with an explanation of the importance of certain nutrient groups, which will give you energy and being healthy with all the benefits of cutting out refined sugars. Berry yoghurt smoothie, vietnamese chicken salad, coconut curry meatballs, pea, herb & almond crush, blueberry quinoa crumble. 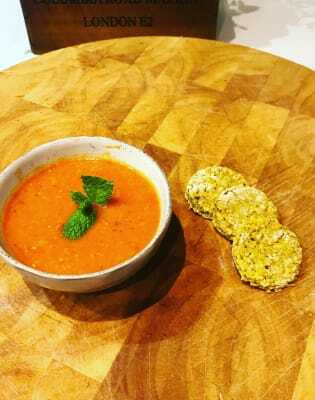 This one day medicinal cookery class incorporates sugar free foods into exciting and tasty recipes in a simplistic way. You will learn what ingredients can enhance your body, maximise your energy and keep you full and satisfied throughout the day. At KitchenJoy we will offer guidance and tips to help you choose healthier options. 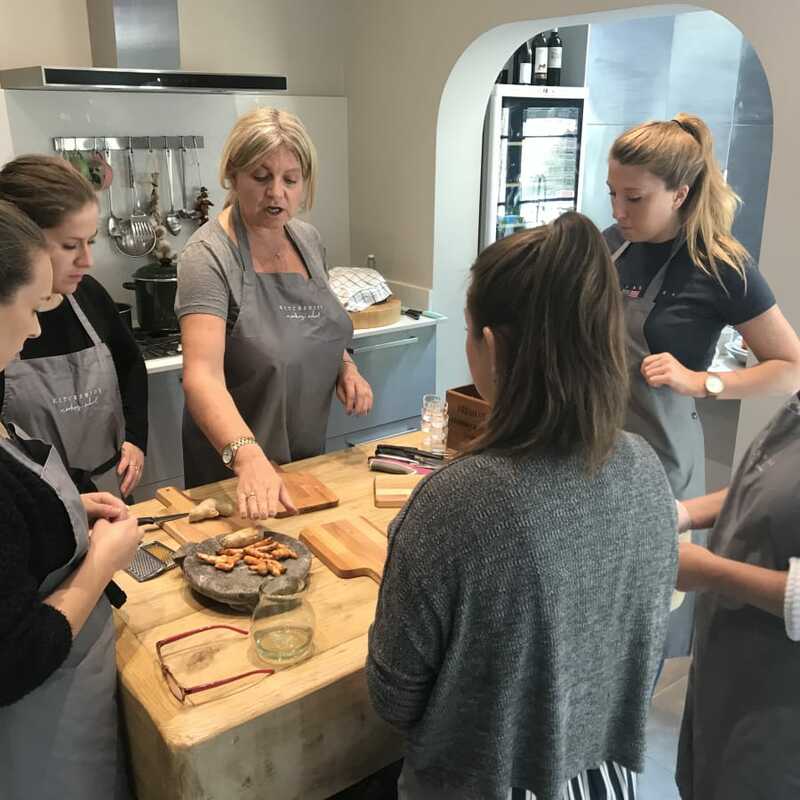 Our hands-on cookery classes at KitchenJoy’s Kitchen in Chiswick include the ingredients, food preparation and cooking equipment, and drinks. You will prepare and cook dishes around the KitchenJoy island and can enjoy eating your dishes together with the group on the long dining table. There will also be some left over foods for you to take home to share with your loved ones. Joy started out her career in Corporate I.T Banking Technology but when her young daughter became ill and the medics could not diagnose the cause, Joy turned to alternative medicine to find a cure. She enrolled at Westminster University to study Natural Medicine and with the help of a Naturopath, they found out her daughter was allergic to Aspartame which is an artificial sweetener found in many processed foods. Joy and her daughter changed their lifestyles completely, and enjoyed plant based foods & organically sourced poultry, fish & grass fed beef. 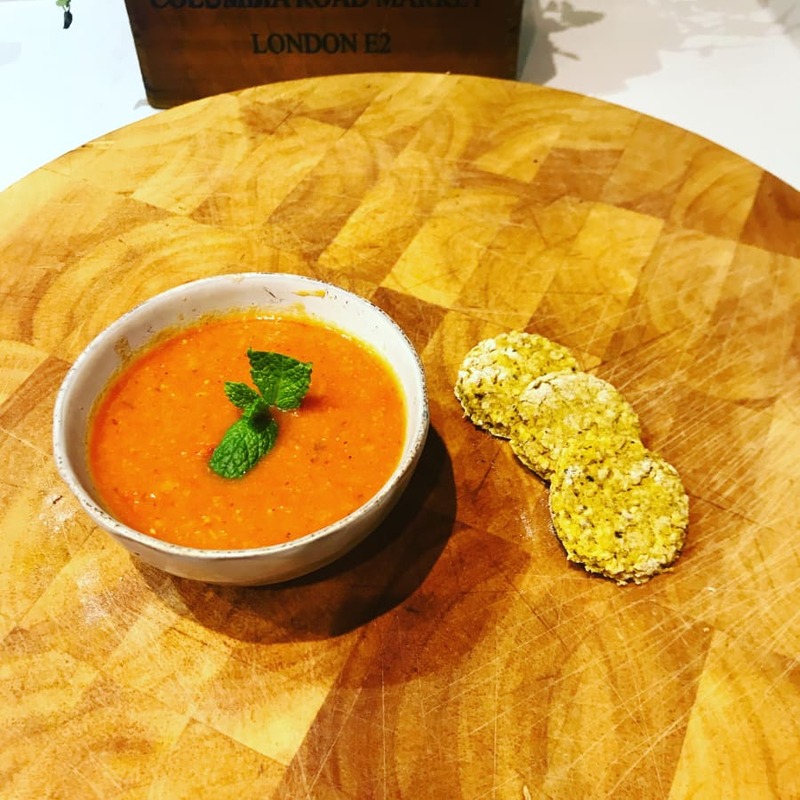 After extensive travel to far flung countries, Joy encountered many cuisines and returning back to London, decided to take up a full time career offering Nutritional & Medicinal based cookery classes, founded on her travel experiences, and past Medicine course. Joy then embarked on an 18 month journey enrolling at Institute of Optimal Nutritional College (ION) in Richmond for one year on Nutritional modules relating to food, health & wellbeing. 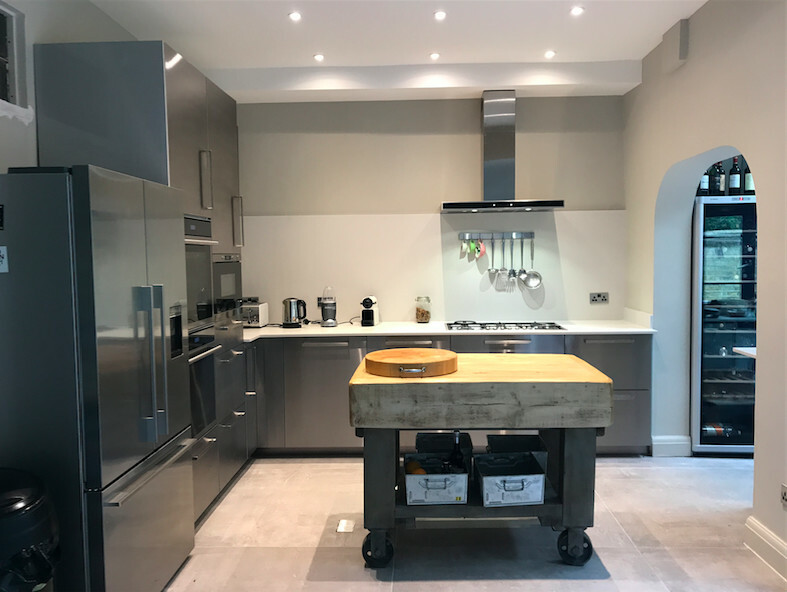 Whilst studying at ION, the construction of the cookery school, an extension at Joy's house in Chiswick began. Joy wanted to make the space personal, yet professional, practical and chic. October 2017 - KitchenJoy was launched with a number of exciting nutritional classes offered and the passion of Joy's culinary skills and personality, make KitchenJoy an event to remember!